Cold and flu season is right around the corner. Whether you get the flu shot or not, you might consider and natural immune system booster. Elderberry is not only an immune system booster it is an antiviral. It has been trial tested, the gold standard of research. I will put links to other research at the bottom of the page. For now, let me share my personal experience. I used to work at a retail walk-in clinic as a nurse practitioner. 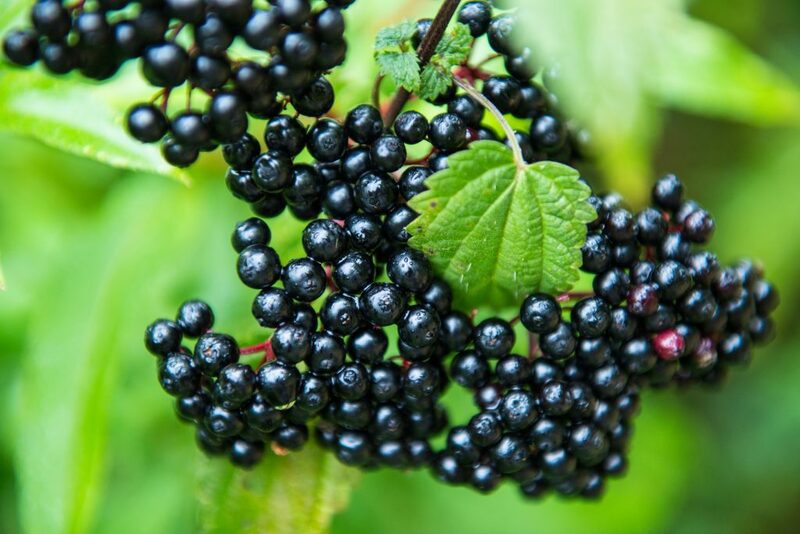 During cold and flu season, one year, I recommended Elderberry as a supplement to treat and prevent flu. The GNC store, nearby, sold out. My family gets together at Thanksgiving. This is the only time every year that we all make a point to be in the same place at the same time. One year, my sister had the flu (not nausea and vomiting that is gastroenteritis). The respiratory kind. She didn’t think she would make it to Thanksgiving. I told her to go buy some Elderberry and take it. She procrastinated, not believing in anything that doesn’t need to be called in by a doc. The next day I was very firm in telling her to go get some Elderberry. This was two days before Thanksgiving. She went and got it and took a dose. The next day she wasn’t much better but she took another dose. By noon, she was feeling better and ready to travel 5 hours to my brother’s house for Thanksgiving. My son had the flu. If he doesn’t work, he doesn’t get paid. I recommended Elderberry. He procrastinated. The next day I firmly told him to crawl out of bed and go to GNC and get some Elderberry. He did and he was back to work on his next scheduled day. My husband and I take Elderberry throughout cold and flu season. He is a substitute teacher so his exposure is pretty high. He never gets more than a sniffle. I am exposed to patients when I work. I rarely even get a sniffle. But you get flu shots! Yes, up until this year we have gotten flu shots every year. But the effectiveness of the flu shot was only 10% last year. I don’t think it’s offering a lot of protection. Who knows how effective these years shot will be. It’s all based on speculation. I’m not sure I will get one this year. Here is the scoop on Elderberry for colds and flu. Do not run out and eat a lot of elderberries. There are some issues with eating certain plants parts. Elderberry is available as a syrup, capsules, and lozenges. You can buy it at your health food store or Amazon. You can also use Elderberry Hydrosol to spray around your rooms. Hydrosols are distilled from plants. They are the byproduct of distilling essential oils or can be distilled just for the hydrosol. it is safe to use near infants, cats, dogs…………..
Who should ask their doctor first? People on immune system suppressants. Elderberry is an immune system booster and antioxidant. Until the next time: You have a choice. Choose Health. *some links may be affiliate links. I do make a few pennies if you use them. Thank you.